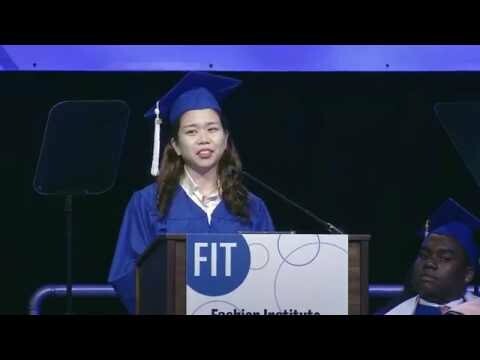 “Bark Smart: FIT's 6th Annual Pet Apparel and Accesssories Fashion Show,” Archive on Demand, accessed April 21, 2019, https://archiveondemand.fitnyc.edu/items/show/562. Pet fashions and accessories reflecting social responsibility and sustainability were shown on the runway at the Fashion Institute of Technology’s sixth annual pet apparel and accessories runway show, BARK Smart. Dogs of various breeds and sizes showcased environmentally friendly pet garments, accessories, and products created by students and alumni of the FIT Center for Professional Studies’ Pet Product Design and Marketing professional development certificate program. The show was produced by students in FIT’s Events Planning professional development certificate program, which also is offered through the FIT Center for Professional Studies. Bark Smart is also a charitable endeavor, held in partnership with the New York City Mayor’s Alliance. Introduction by Joan Volpe, director of the FIT Center for Professional Studies.